The first communion is an event that is meant to celebrate the child’s decision to follow the doctrines and teachings of the roman catholic church. It is also referred to as the Holy Eucharist. The kid is required to take the bread of life which is a host or a round white wafer created from wheat. He or she will drink wine from the cup of life. In most cases, the service will be performed during the normal Sunday mass, but it will comprise a procession of the children participating in the first communion. As stated in the bible, Jesus had his last meal with his disciples when they were celebrating the Passover. 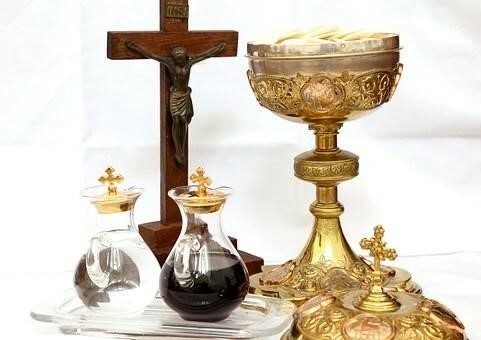 Jesus gave each of his disciples a piece of bread and told them “take and eat, this is my fresh”, he then offered wine from a shared cup and ordered them to drink as it was his blood of the covenant that flows out of plenty of forgiveness of sins. 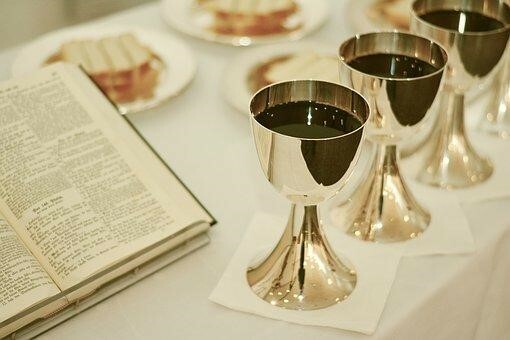 Even today, believers have been observing the Lord’s Supper as a sign of cleansing, consecration and communion. The components of bread and wine, together with the interaction between the Lord and his people created the foundation for this ceremony. Bear in mind that all visitors are allowed to fellowship with other Christians, many churches require only worshipers to participate in the holy communion. 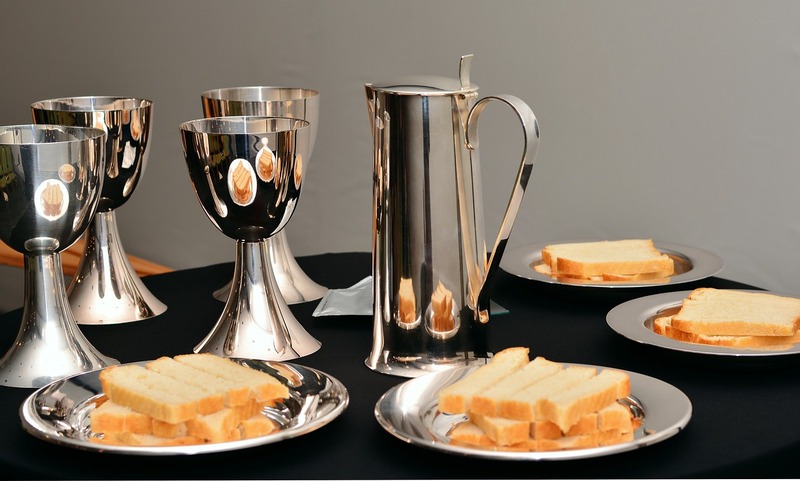 It is because participating in the Lord’s Supper is a sacred act that needs strong beliefs. The young ones taking part in the first communion are required to dress appropriately. Girls can wear white closed-toe shoe and a modest, sleeved white dress. The white dress signifies purity, and it can be as ornate or as simple as the wishes of the girl. Girls can opt to wear white leggings or knee socks together with a white veil, headband, flower crown, barrette and a small tiara in their hair. Boys are required to come in a black suit, black dress shoes, a dark solid colored tie, a white armband that is worn on the left arm. When participating in a first communion, remember that you will be in a church and for this reason, you must dress appropriately and in a modest way. The ideal dress code for men and young boys include, a nice shirt with collars, button-up shirt, ties, dress pants, dress shoes or loafers are suitable for men and young boys. Girls should wear skirts or dress that are at or below the knee, sleeved tops, dress pants and closed toe shoes. Avoid wearing strapless or thin strapped blouses, low cut shirts, t-shirts, jeans, or miniskirts, flip flops or sports shoes. Ladies must be more mindful of the amount of makeup they put on. Young girls are not supposed to put on any makeup. Even though non-believers might find it ok and appropriate to give the children money, close relatives can give the kid money as a supplement to the First communion gifts. The ideal way to give cash as a First Communion gift is with a beautiful card. In most cases, the amount between $20 and $200 is fine. However, if you are not comfortable with giving out cash, a small gift like a stuffed animal or picture frame is also a perfect choice. The first communion is an essential ceremony among the Catholic believers. In most cases, kids between seven and eight years are required to participate in their first holy communion. Note that this is the first time they will take part in the sacrament of the Holy Eucharist, or the sharing of the blood and body of Christ. 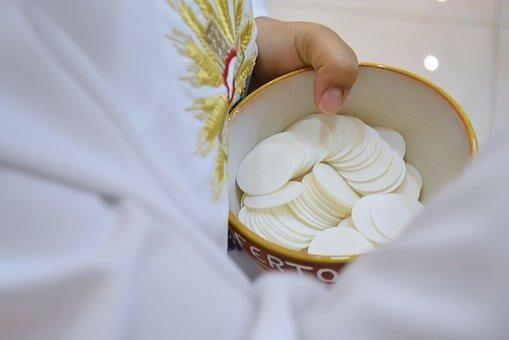 The first Holy Communion is a crucial family feast and lids will be given religious instructions before the celebration. Girls will put on their white communion dresses and veils, as a sign of their religious determination and purity while boys will wear formally with a solid tie color like black. The majority of Catholic churches will organize an annual, communal first holy communion service to all parish kids who have qualified. The church will offer the traditional catechesis before the commencement of the services so that the kids can prepare themselves to participate in this important event. According to the doctrines of the Catholic church, any baptized person should be allowed to take the holy communion. Additionally, the Vatican ruled that all kids must take part in a confession before they partake the Holy Communion. 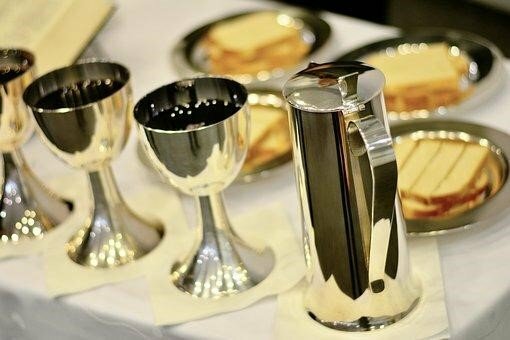 A communal first communion service is expected to be a day of joy by the entire congregation. The worshippers will familiarize themselves with the kids taking part their first communion and they will do all they can to be making a memorable day. Typically, the service is incorporated to the usual Sunday Mass but can include a convoy of the children partaking their first communion before they participate in the Eucharist. In most cases, kids will take part in the Mass by reading the scriptures, praying and saying players. Typically, the first communicates will receive the Eucharist before other parishioners. Families of the kids participating in the first communion will celebrate the moment as a paramount milestone in their children’s life. They can invite relatives and friends to celebrate the ceremony and might be allocated a family bench for the occasion. It is very usual for the family to organize a big party after the Mass to proceed with the celebration. In most cases, relatives and friends will give First communion gifts like bibles and rosaries to the kids. The parents and Godparents of the kids taking the first communion must take part in the event. They will adorn the church with beautiful flowers and get a photographer to capture the happenings of that momentous occasion. Family photos are common thing of the first holy communion tradition. In most cases, the service will be preceded by a shared celebration for the kids and worshipers. The food will be prepared by the parents and relatives of the first communicant kids.